The exterior of the XAV-Adventure is completely different from that of the Korando, to the point that there is none of the current car’s design is evident in the XAV’s bodywork. 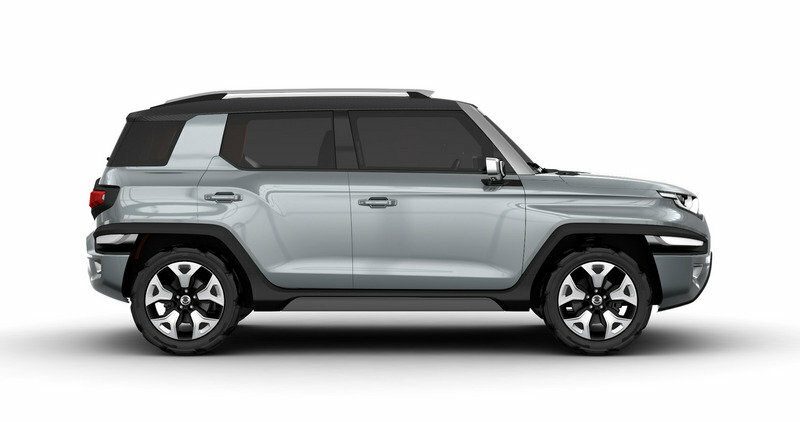 The design looks a lot like a shorter version of Jeep’s 2007 Jeep Trailhawk concept, complete with the not-quite-a-convertible roof. 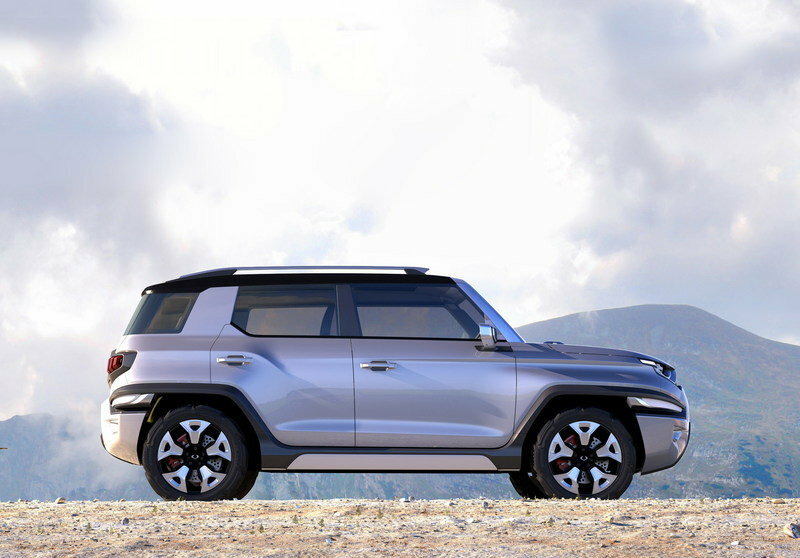 This was surely not intentional though, and it seem a lot more likely that SsangYong was blending together elements of the original Korando (a licensed copy of the Jeep CJ-7) and the Korando Family (also a licensed copy, this time of an Isuzu Trooper). This is hinted at in the press release, in a bid to give the concept some off-roading pedigree. 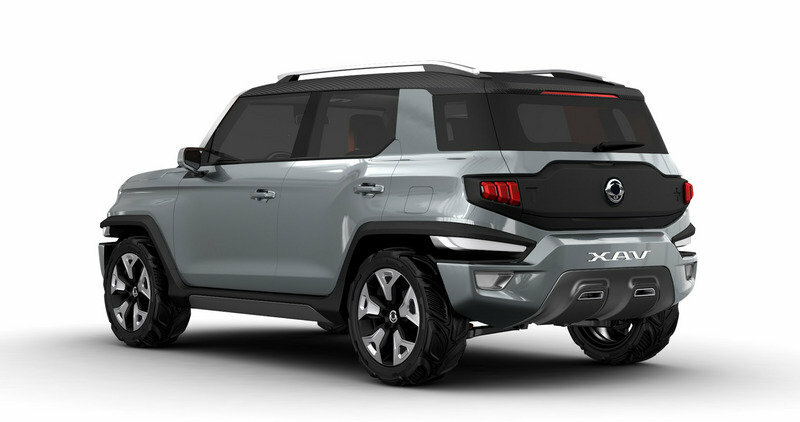 This shouldn’t be taken as a criticism though, the XAV has a very well-executed design, and the carbon-fiber roof with a sliding center portion is a particularly nice touch. 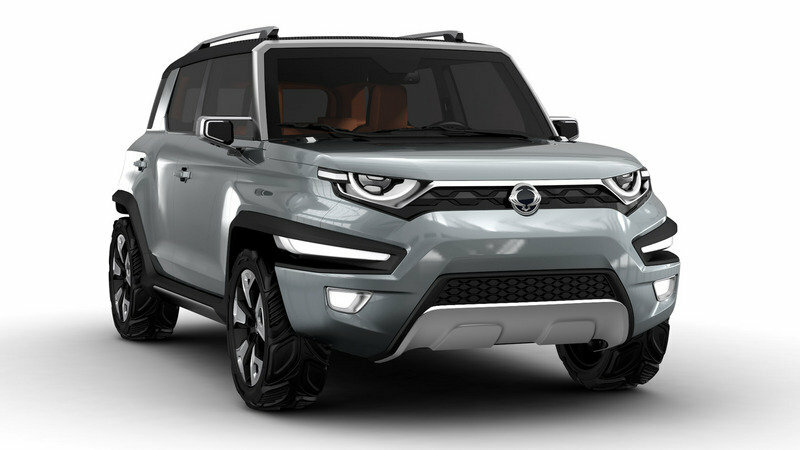 It has a concept look, but not one so wildly impractical that it couldn’t be implemented if SsangYong really wanted to commit to making it. Considering how big a departure from the Korando the exterior of this concept is, the interior is startlingly similar. The layout is essentially identical, it just uses updated and better quality components. It uses a similar three-spoke steering wheel and the same center console, and the climate and infotainment controls are in all in the same places, they just look more expensive. Even the vents are in the same locations. It looks a bit plastic-y, especially on the doors, but compared to the relentlessly hard plastic interior of the Korando, it’s still an improvement. The black and brown color scheme works well too. The XAV has a choice of two different engines, one gasoline and one diesel, both with 1.6-liter displacement. That’s smaller than the 2.0-liter versions of each that are offered now, but that’s because this vehicle is a hybrid. It is the second Korando-based concept to use a hybrid powertrain (there was even an EV version in 2010), but none of these systems have made it into the production vehicle. This version is different from the previous hybrid though, in that it is an electric all-wheel-drive system, with the internal combustion engine driving the front wheels and a pair of electric motors driving the rear wheels. Such systems are popular with top-tier endurance racing teams like Porsche and Audi, but are only just starting to show up on production-ready concepts. The concept also has a system to read terrain and use that information to adjust the air suspension to give the best ride possible. This isn’t an unheard of thing, but would certainly be a first in the Korando’s price bracket. SsangYong is not a company that has had an easy time of things. 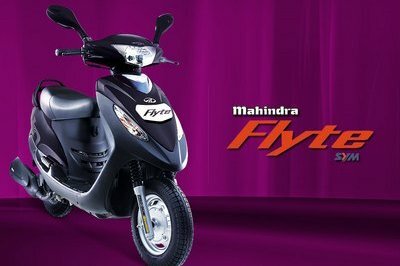 It has been dumped by numerous owners, went bankrupt in 2009, and is still in the process of recovering under new Mahindra ownership. The XAV-Adventure isn’t an entirely new idea for the company, but it is an advanced concept that has finally been brought out at a time when the company could conceivably actually build it. Who knows, it might even finally rid SsangYong of the bad taste from the first-gen Rodius. 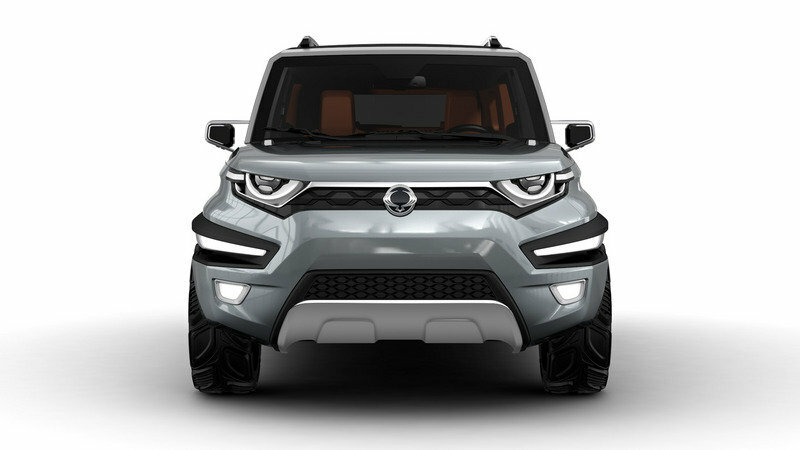 XAV-Adventure is the latest compact SUV concept from SsangYong. It offers a glimpse into the future, and illustrates how the current Korando crossover could be reinterpreted as the fourth iteration of this long-lived and highly successful vehicle brand. XAV-Adventure is a true SUV. Its chunky proportions and masculine body style draws on the look of those iconic 4x4 ‘trucks’ of yesteryear: strong, robust and with a capacious, square and useable interior space to meet the needs of those who carry large, cumbersome sports equipment.